A simple craft can turn a paper plate, yarn, pipe cleaners, and paint into a beautiful butterfly. 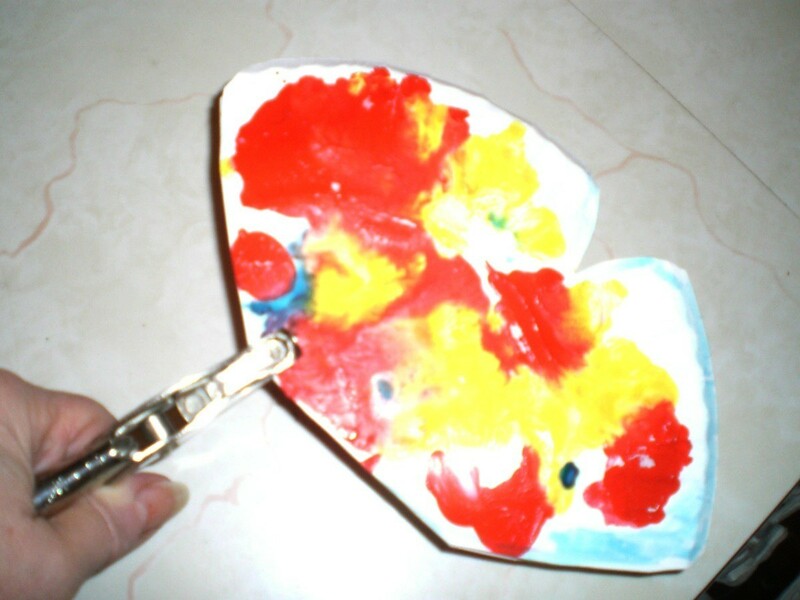 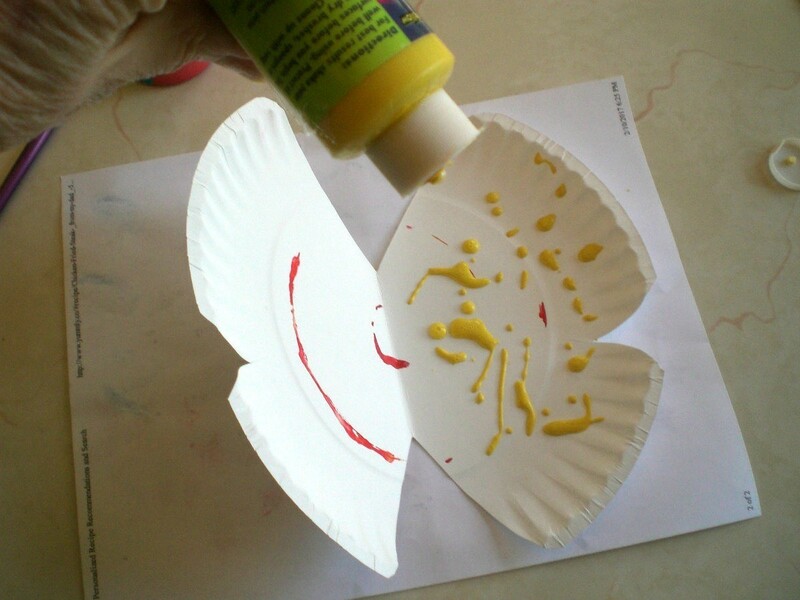 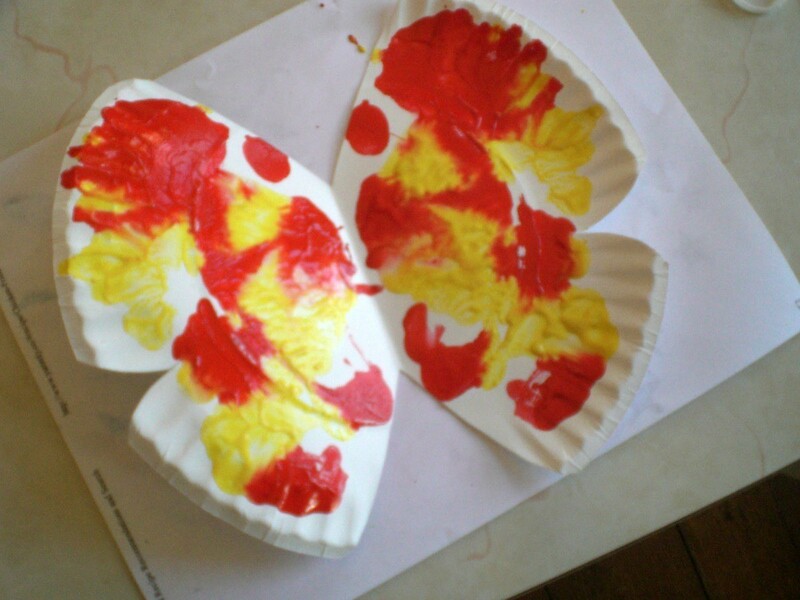 This guide is about make a spring butterfly from a paper plate. 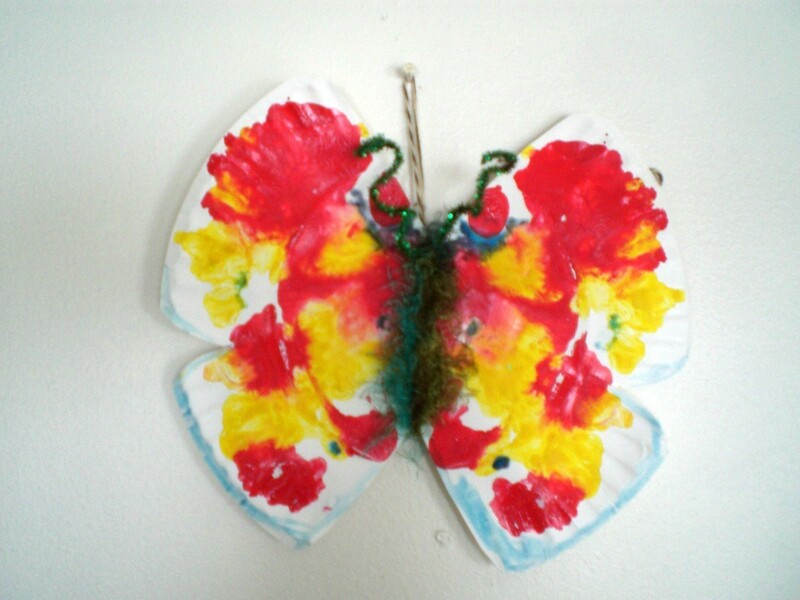 Welcome spring with a fun and pretty butterfly fashioned from a paper plate. 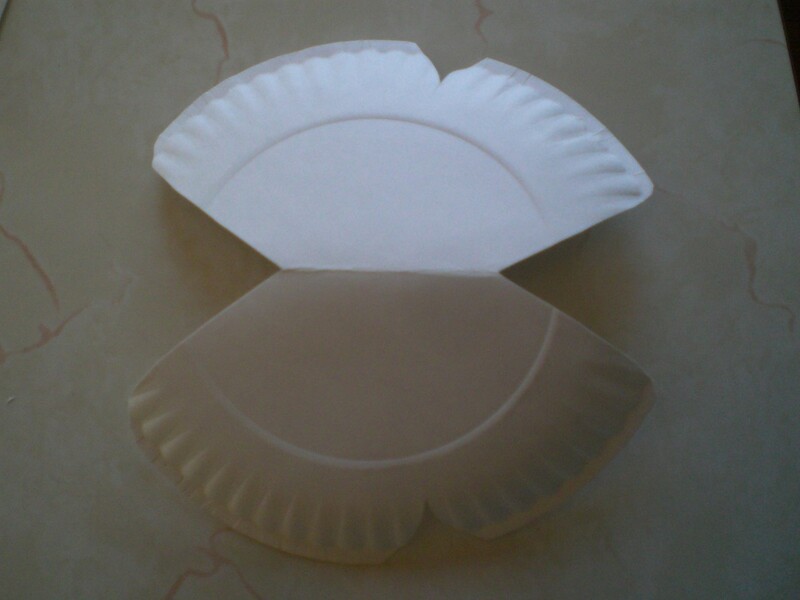 Fold a paper plate in half. 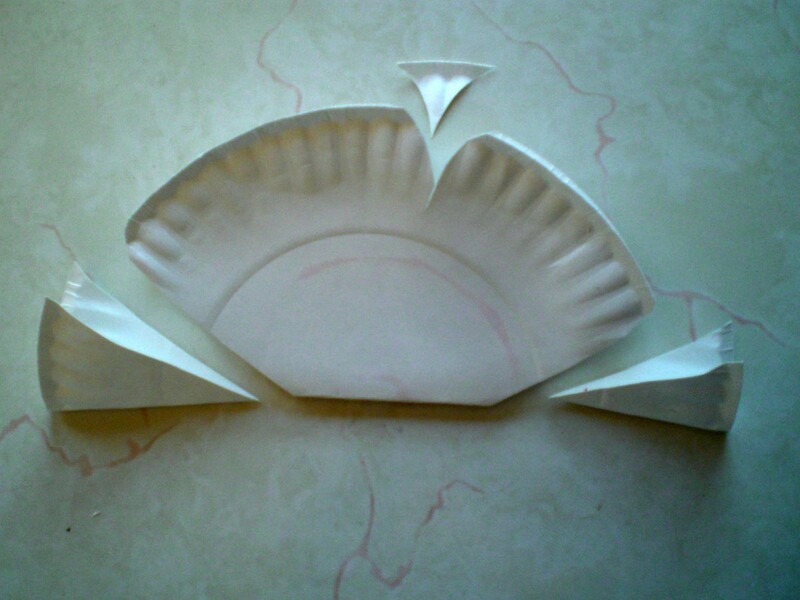 Cut out pieces as shown. 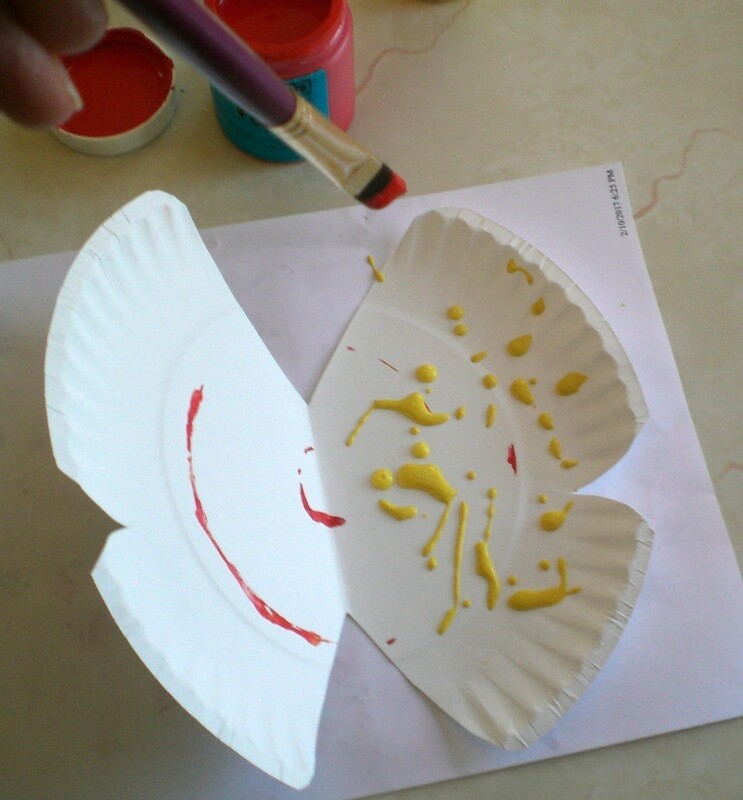 Unfold and drip paint onto one side of the plate. 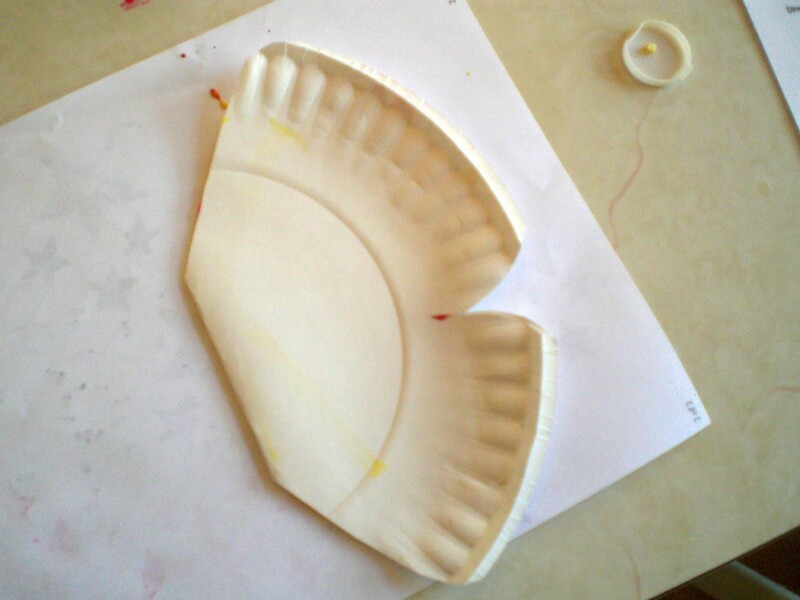 Press together plate to reprint the second side. 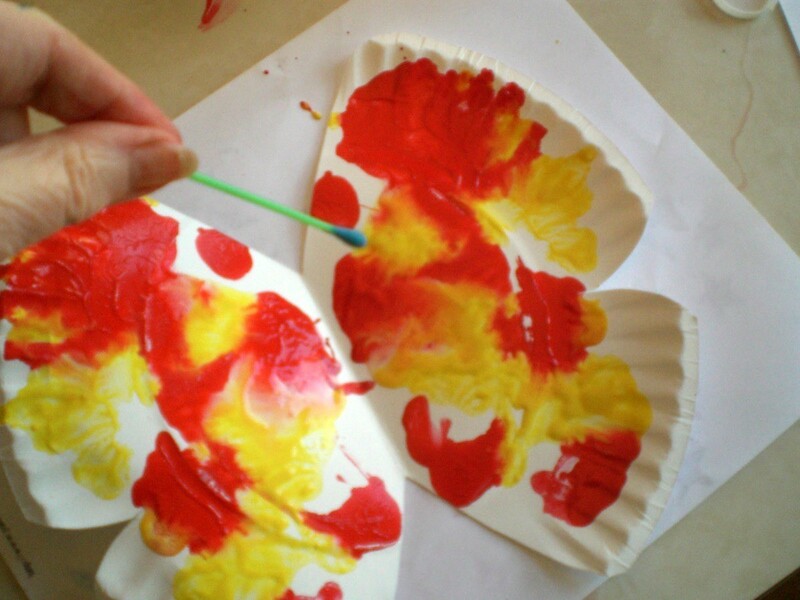 Add little dots or splashes of contrasting colors if desired! 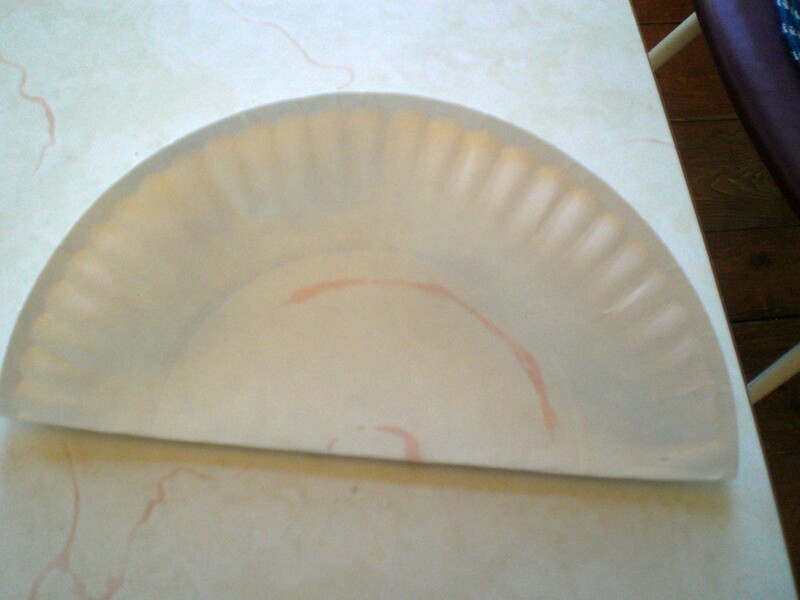 Punch a whole in top when dry. 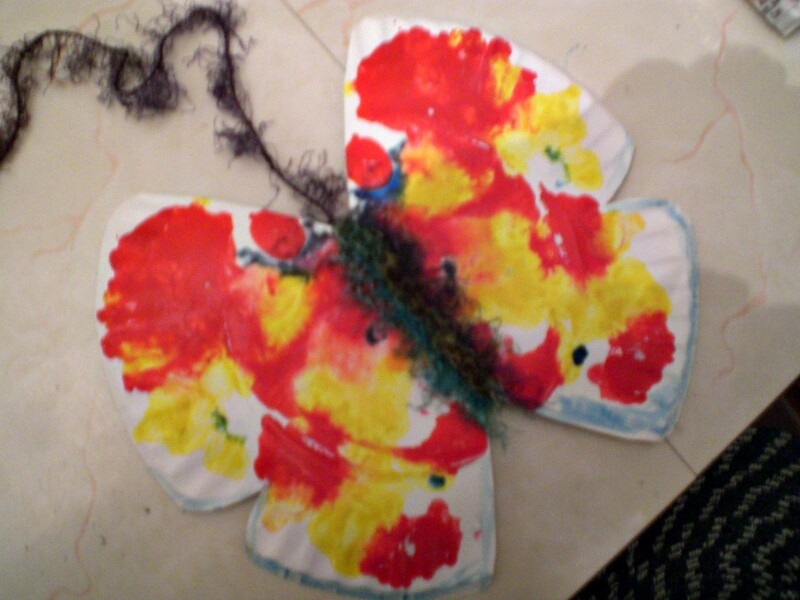 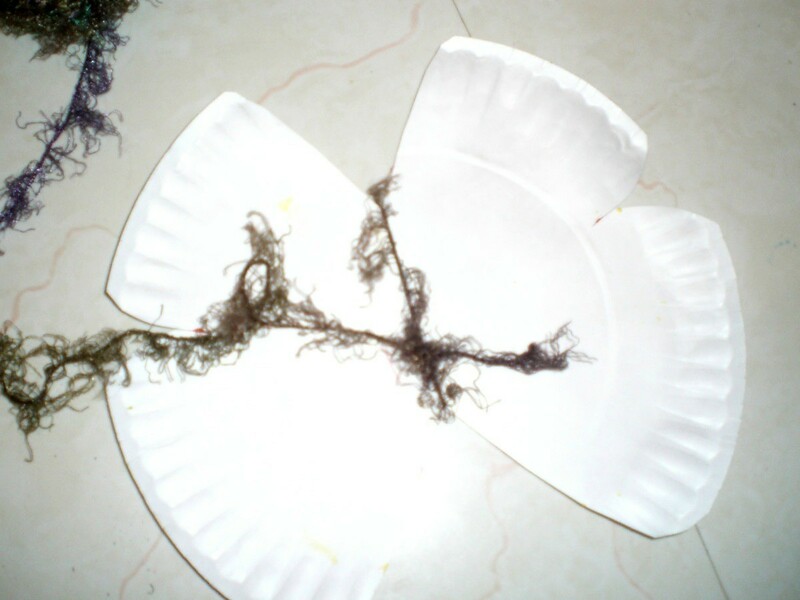 Wrap a pretty yarn around the plate to replicate a butterfly body. 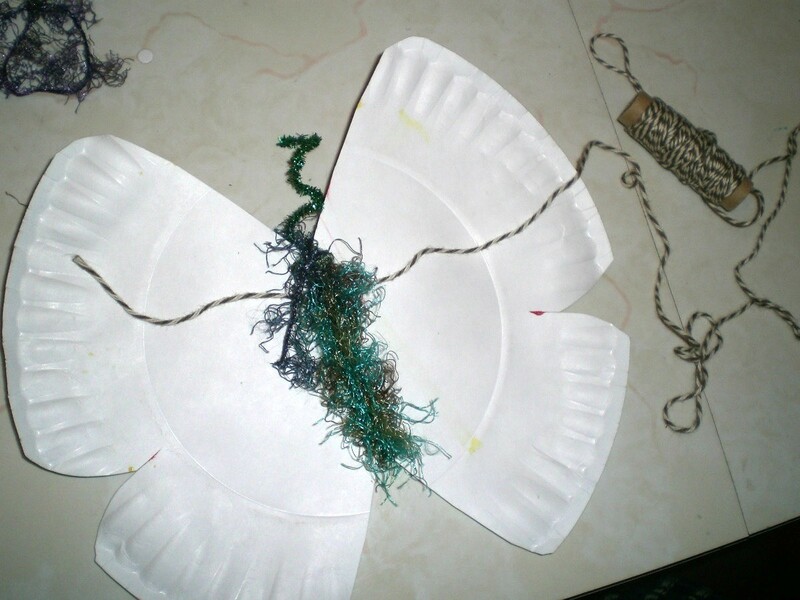 Slip a pipe cleaner under the yarn and coil it to look like antenna. 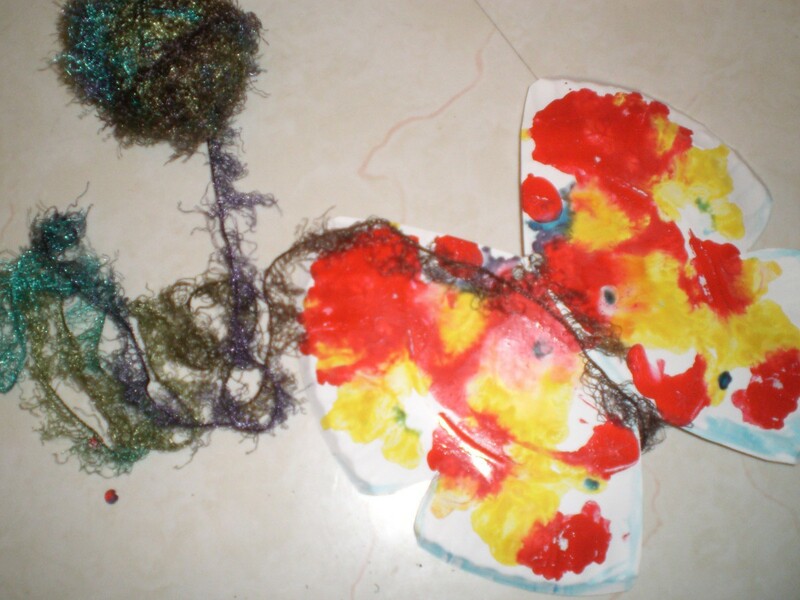 Tie the yarn together in the back then tie a string to the back of the yarn. You will hang your butterfly with this string!